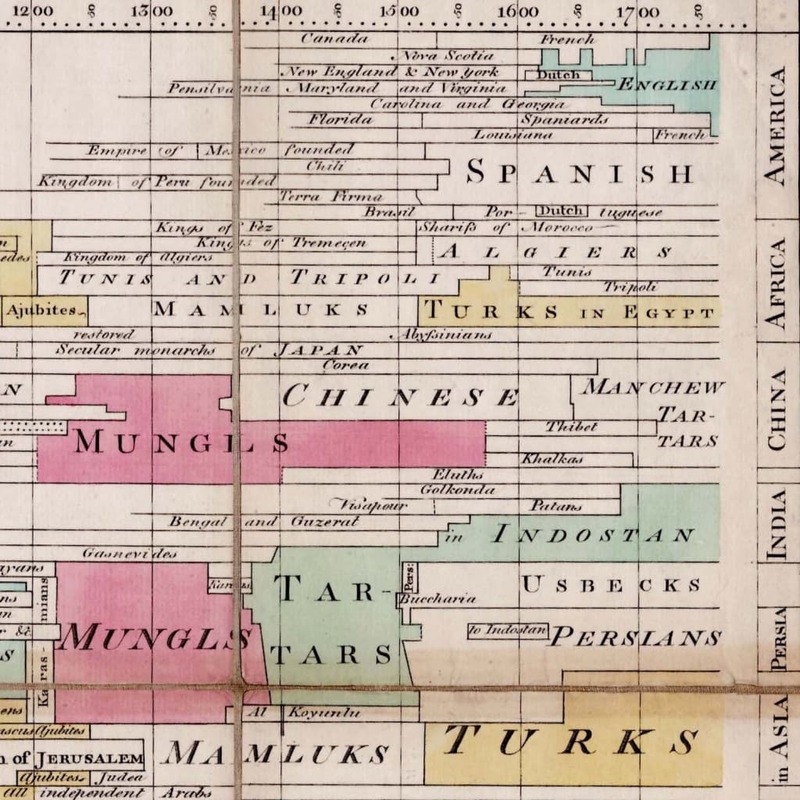 Joseph Priestley, A NEW CHART OF HISTORY. London: Engraved and published by J. Johnson in Pater-noster Row, J. Bowles No. 13 Cornhill, C. Bowles No. 69 St. Pauls Church Yard, R. Sayer No. 53 Fleet Street and T. Jefferys the corner of St. Martins Lane Charing Cross, April 11th 1769. Engraving on two sheets of laid paper joined, original wash color. Segmented and laid on linen at an early date. 23”h x 37 ¾”w at neat line, 25 ½”h x 38 ½”w in all. 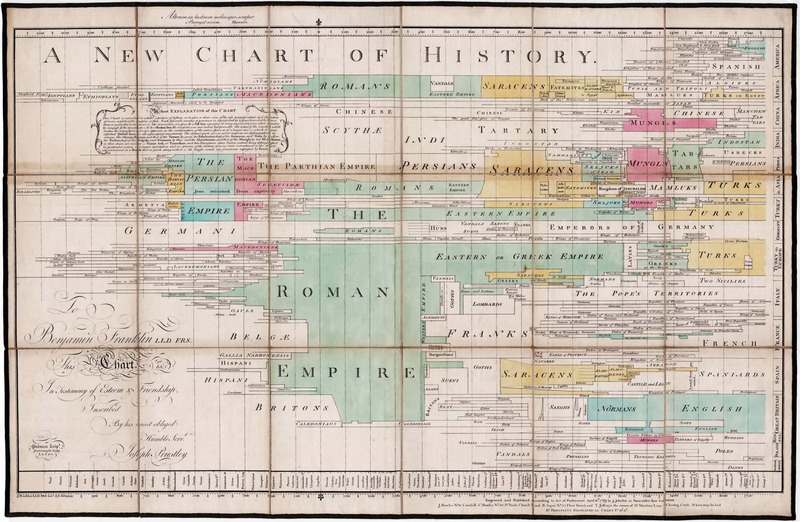 Joseph Priestley’s very rare New Chart of History, a “masterpiece of visual economy” (Rosenberg and Grafton) and a landmark in the display of information. Offered here in extremely fresh condition, with vibrant original color. The polymathic Joseph Priestly (1733-1804) was a British clergyman, theologian, scientist, political theorist, educator and prolific author with more than 150 works to his credit. Best known as a chemist, he is credited by many with the discovery of oxygen (Though Antoine Lavoisier also has a claim.) His fascination with electricity brought him into close friendship with Benjamin Franklin, who nurtured his career at key points and nominated him for membership in the Royal Society. A committed Whig, friend of America, and supporter of the French Revolution, his controversial views eventually made him unwelcome at home, and he spent the last decade of his life in self-exile in Pennsylvania. Priestley became fascinated by “chronography,” the attempt to convey historical information in graphical form. Hitherto the field had been dominated by a straightforward tabular approach, with dates listed across one axis and regions or empires across the other, with the individual cells populated by discrete events. 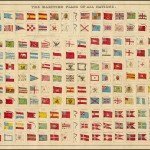 While information rich, such tables required much reading and prodigious feats of memory, while doing little to reveal the patterns underlying individual events. Priestley’s first major chronographical production was his 1765 Chart of Biography. 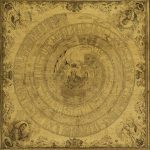 This charted the lifespans of some 2000 historical figures across three thousand years, grouped into six areas of endeavor: Historians Antiquarians and Lawyers Orators and Critics, Artists and Poets, Divines and Metaphysicians, and Statesmen and Warriors. 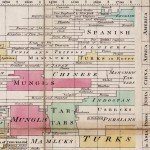 It is impossible to find a good image of the Chart on line, but a “specimen” included as a plate in his Description of a Chart of Biography may be viewed here. 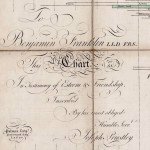 In another innovation, whereas Jefferys’ chart read top to bottom, Priestley rotated his so that time flows left to right. This had the great virtue of matching Western patterns of writing and reading, while also conveying the Enlightenment view of history as a narrative marked by forward progress. 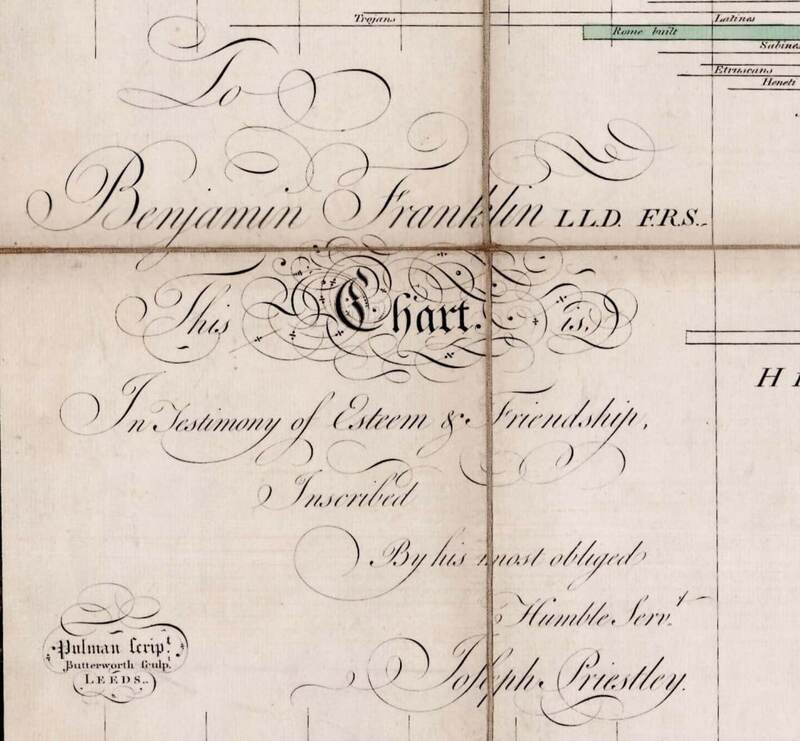 He dedicated the chart to his friend and supporter Benjamin Franklin, who must have appreciated both the honor and Priestley’s ingenuity. Priestley’s two charts were tremendously influential. This influence reached well beyond chronography. For example William Playfair, who pioneered the presentation of economic data in graphical form, credited Priestley’s work as a valuable precursor. A New Chart of History is extremely rare. Between ESTC and OCLC I find examples at only eight institutions worldwide, while the most recent example noted by Rare Book Hub on the antiquarian market was offered by Sotheby’s in 1963. I am aware of another impression that traded hands privately in this country a few years back. 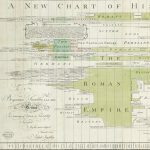 It is worth noting that in 1792 engraver Amos Doolittle of New Haven, Connecticut produced a new edition of the chart, which if anything is even more scarce than the London edition. In all, a spectacular display piece and a significant rarity in the history of graphic design. Rosenberg and Grafton, Cartographies of Time, p. 120. Rumsey 6747. ESTC #T12698 (British Library, Newberry and Huntington only). OCLC 82293509 (Harvard, Library Company of Philadelphia, National Library of Scotland); 495000855 (Bibliotheque nationale de France); and 64754870 (Newberry and Univ. of Groningen). It should be noted that the last-mentioned OCLC entry gives an incorrect size for the chart. Some toning along one fold, else excellent.